Enter alone or as a group! Dress up as your favocite science fiction, fantasy or horror character! The masquerade is organised on Saturday and the prizes are given out in the evening party at 10PM (22.00). Prizes for under 18-year old attendees are delivered separately. 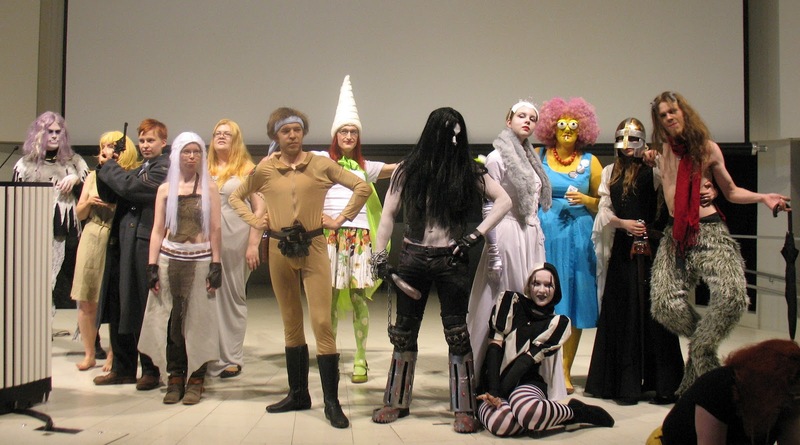 And you can naturally come to Finncon in costume even if you don’t take part in the masquerade!